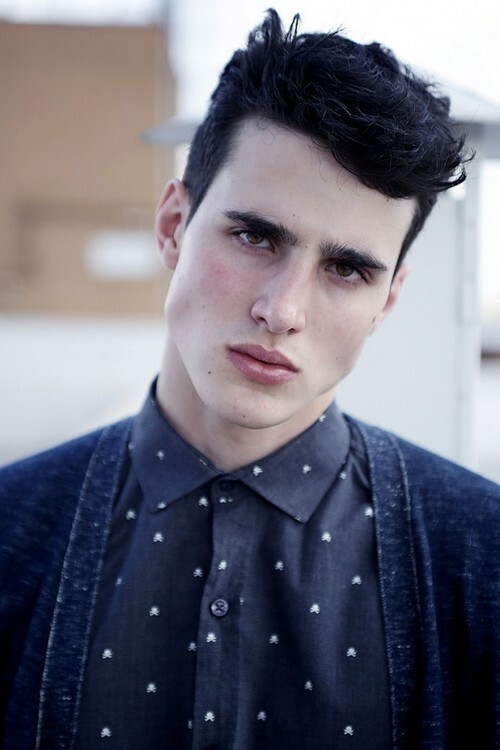 Lucas Pacheco was scouted while leaving his dance school in Brazil. He was quickly signed to Glam Model Managment. One week later and Glam’s international division, Montevideo Model Management, had placed him with 2morrow Milan and Wilhelmina NYC. He is also a professional dancer.